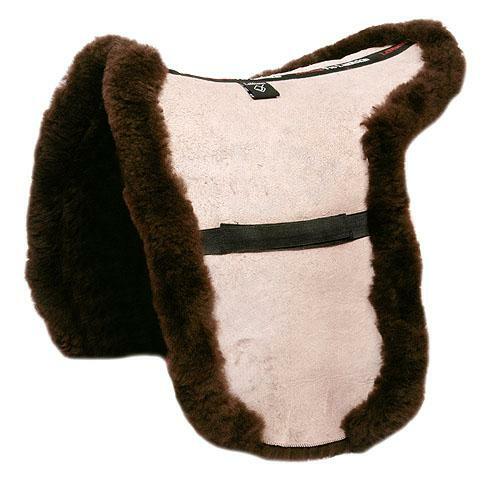 The highest quality pure Brown Merino lambskin with no quilting. Low profile and discreet with small rolled edge. A truly top class showing numnah at a sensible price. There are currently no questions for LeMieux Lambskin Showing Numnah - be the first to ask one!